What a joy to hear about your company efforts to make a better world. Proud to own and recommend your products! I'm so gratified to read this. You are setting a great example for others. Bravo! I knew the needles were made in India, but I did not know about the school. Great work on both fronts. Good to see companies working to make this a better world. All this and great needles too. Thank you for helping women and children. I had no idea that Knitter’s Pride was committed to helping people escape poverty. I love the products and now I love the company. Sending heart hugs to everyone in your employ. I am pleased and proud to own some of your products - more so now, knowing the quality of their source. Thank you. I'm glad I took a little time to read your post instead of ignoring it. You do such good work and I doubt many people are aware of all you do. You are "singing my song". Thank you and may continued success be yours. Bravo!!! 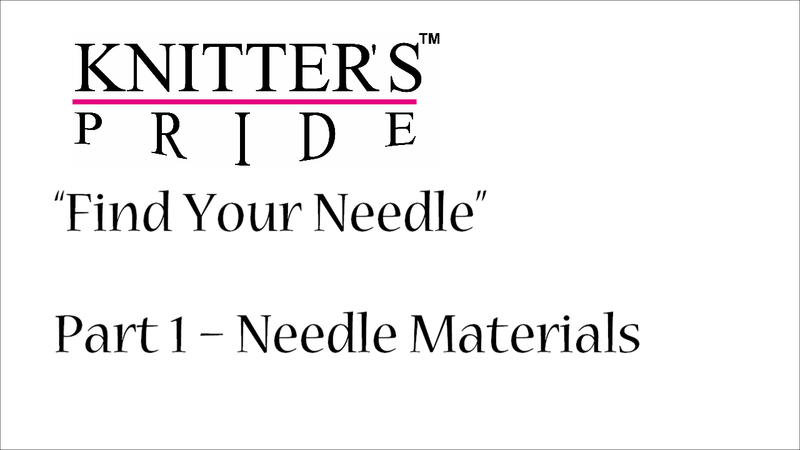 Thank you for this blog post, I had no idea that this is who Knitters Pride is. I'm glad to have supported Knitters Pride in the past and will continue to do so! Kari N.
it is nice to know a company whose products i love using is helping these communities with income and education. the work area looks bright and clean. i did factory work in my youth. it was a dark, dingy, dirty place where you rarely saw people smiling. and i must add, the clothing the women are wearing are so beautiful. just stunning. I love this. I care a great deal about diversity and justice. Thank you for all that you do. And by the way, I used to knit for the Mother Bear Project and I think you have just inspired me to get back to it!